Mr Eazi who recently stirred outrage with a misguided utterance when he claimed he invented the fusion of Ghanaian words/sounds with Nigerian sounds us being criticised again. It all started when he accused other Naija artists of reaping off the seed he sowed and this time the singer was seriously blasted by Nigerians on twitter following his tweet about being a blessing to many. Not only did they make him feel like a talentless human, they slammed the heck out of him. 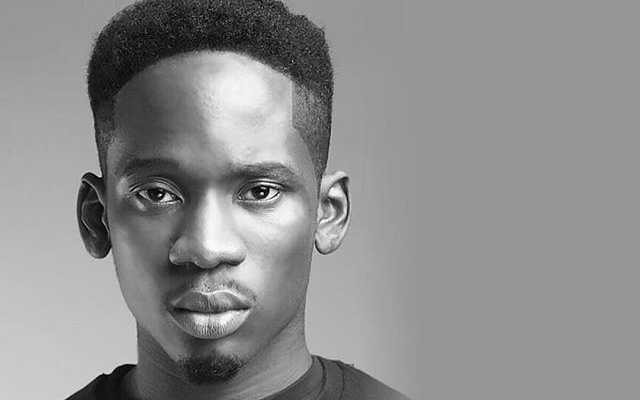 Mr Eazi has been in the news for the wrong reasons lately.